Earlier this month I reported in my growth report that this 6 month old blog surpassed 10k monthly unique visitors. As some of you remarked, this was a bit of a feat. Even if you look at Matthew Woodward's monthly reports, you'll see he doesn't surpass 10k uniques per month until month 8 (although Matt has also produced way more income, email subscribers, and runs his blog as a full on business - I do not). So yes, traffic is certainly not the whole story - in fact it can often be more of a vanity metric than anything. But it's also nice to have, and as I will show later on in this post, it does translate to money. This is because it generally correlates with more conversions and eventually more sales, assuming the traffic is quality. I was going to do a bit of a general post about guest posting, building your email list, etc, but then I decided to just get down to the bare bones truth. How one single post accounts for about 50% of my traffic. Think it's impossible? So did I, once. In fact, I remember reading a post by Brian Dean on OKDork.com, where he wrote how he got 40k targeted visitors with just 20 posts. If you search for the word "impossible" on that post you'll be taken to the very comment I left a few months ago, where I told Brian I thought it was almost mathematically impossible to do such a thing. And here I am today, not quite at that level, but more or less proving the concept. 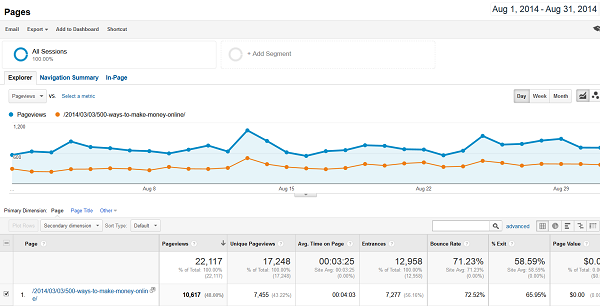 Here is my traffic source for August: As you can see, 48% comes from one post 500 Ways To Make Money Online, which was published when the blog launched in March (so all this traffic is basically organic). In short, without this post this blog would not even be half of what it is today. Now, many of you might have seen that post, and the fact is, it's a very solid post. But you know - I have a lot of other really solid posts too. 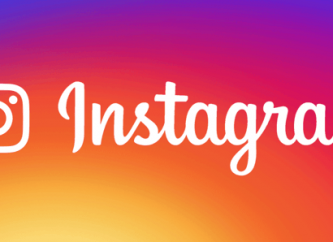 In fact, check out any of my ultimate guides and you'll see that just a much time and effort, sometimes more, went into producing those as did the Make Money Online post. So how is it that those don't produce nearly as much traffic as that one does? Here's the thing about the 500 Ways To Make Money Online post. It blows the competition away. 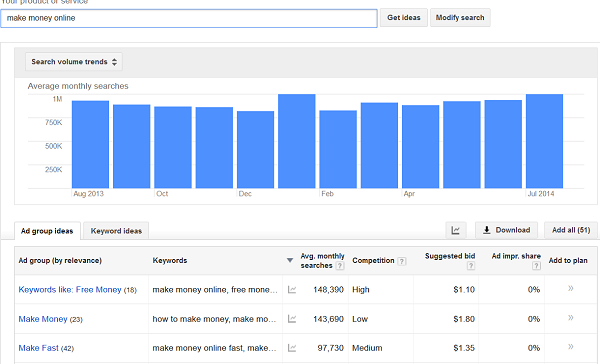 Google any other ways to make money online post, and, personal preferences aside, it's far and away the best post out there. Perhaps there are books out there that are more comprehensive, but they aren't online for free. Additionally, perhaps their are individual posts out there that resonate more with you (maybe you don't want 500 ways), but for the average person who is Googling the topic, this post has it all. I hope not too many people will argue that those are also very well written and comprehensive posts. But here's the thing, Google those exact same titles, and you see a bunch of very excellent, but altogether similar posts. 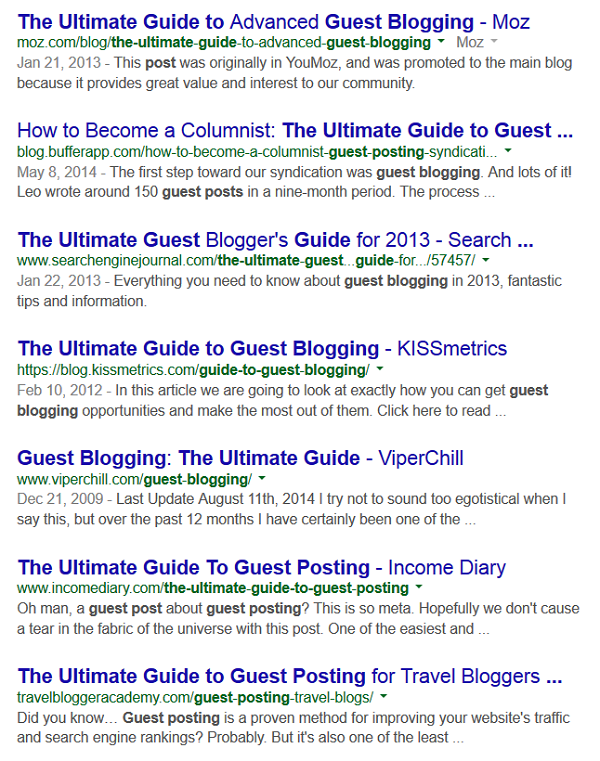 The fact is, just about every serious blogger and their mother has an Ultimate Guide To Guest Posting, because guest posting is such an integral part of good content marketing. And, while mine may be a bit better or a bit worse than theirs, for most people, they're about equal. It's like shades of grey. That is, they both solve the problem and discuss the topic in enough depth so that everyone's happy. 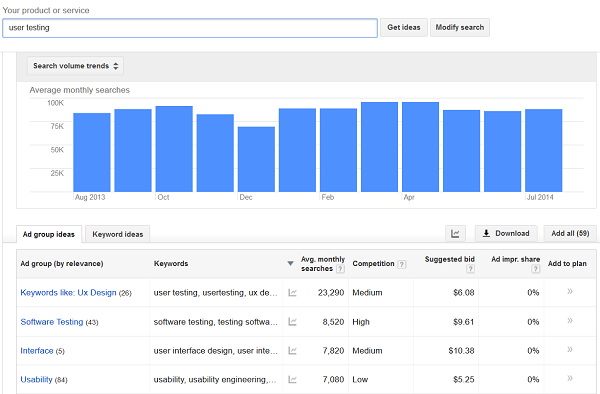 I was checking out the results for a few keywords related to Google’s mysterious ranking factors, like “Google ranking” and “Google’s ranking factors”. This page by Vaughn’s 1 Pagers was ranking #1 for almost every single keyword that I searched for: Vaughn’s guide was the most thorough summary of Google’s ranking signals online at that point. It listed an impressive 118 ranking factors. 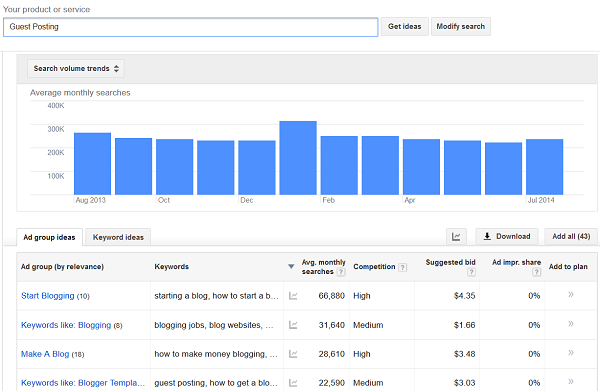 The thing is, Google has confirmed on several occasions that they use over 200 ranking factors. So where were the other 82? Well that’s when I decided to roll up my sleeves and get cracking on a post that would document all 200. It's really the same story, isn't it? He found that the top post, while good, was still off the mark. He could create a post that was basically twice as good as the reigning champ, and do it in a way that was so obvious no one could argue. As you can see, this works particularly well with list posts, because the winner is so clear (larger number). And as you can see, that post received thousands of shares, and no doubt represents a significant portion of Mr. Dean's traffic. When a company is considering how much to value their company at, they often look at the size of the market. The thought process is, if I can only capture x%, how big can I get? There is a big difference between 1% of 10 million, and 1% of 1 million, and while you might assume that 1% of the 10 million dollar market is harder than 1% of the million dollar market, it isn't necessarily 10 times as hard. In some respects, post valuation is similar. Look at the keyword volumes for the 4 posts we've examined: As you can see, the market sizes (as judged by keyword volume) for the keywords Make Money Online and Google Ranking Factors are 2 - 10x larger than the other two ultimate guides I did. Again, they may be more competitive and it's hard to say how much, but an upper limit is an upper limit and it should be taken into consideration. In fact, here are some of the many keywords that the post ranks and derives traffic from (this is over the last 30 days) As you can see, the size of the market, as well as the variety in which someone can phrase the same intent, allows for a diverse set of keywords to rank for. The first two parts should make sense. You find a post topic with a big enough market share, reasonable competition, and then you flat out crush them with a post that no one can argue is dominant. But then you have to tell everyone. Brian is a huge proponent of outreach, he's calls his method the Skyscraper Technique, and I can't agree more. In fact the main difference between my post on ways to make money online versus the other two, was not how much effort I put into making the post, but how much effort I put into telling people about the post. And I did a few other things as well, such as tweeting to related conversations, and emailing people who wrote related posts. In short, I got the post out there every which way I could, and that's what got it hundreds of shares even though the blog had little traffic at this time. But What Is The ROI? Cool, so you get a lot of traffic from one post. So what? What is all this traffic good for? Especially considering I do not even sell anything on this website. That is a fair point, as this site is probably under monetized since I don't sell any info products or offer any services. That's partly the reason why I was originally considering to make that post a paid ebook that I would sell for say $9.99 on Amazon. So very glad I didn't do that - and here's why. Let me give you the absolute, bare minimum (very conservative) back of the envelope calculation for the Return On Investment of writing that one post. Firstly, what did it cost me, in terms of time and resources? I actually outsourced quite a bit of it, and I'm going to ballpark the cost at around $100. That's the cost of hiring an assistant to perform the research, format the post, find affiliate programs, outreach, etc. Basically, $3.33/hr, for 33 hours of work. As for my time, although I was able to outsource quite a lot of it, it did still take me quite a bit of my own time. Let's say 20 hours. So 20 hours and $100 - what did it get me? Since this page represents about 50% of my traffic, it also represents about 50% of my email conversions (these are ballpark estimates, I'm assuming that the page converts around about average, which is good enough). These are fair assumptions. So that $100 investment plus 20 hours of my time, with a conservative estimate, could conservatively net me around $1050 in the next year (~$50/hour). Plus all the added benefits of branding, more traffic and more subscribers! Oh online marketing - always with a twist at the end. After writing this post in September I let it sit in line to be published, and then a "funny" thing happen. My blog seems to have been hit by a Google Update and I lost a decent amount of my organic traffic! Naturally when I saw the drop, right around the Google Updates that had been rolled out, I started searching for the culprit. 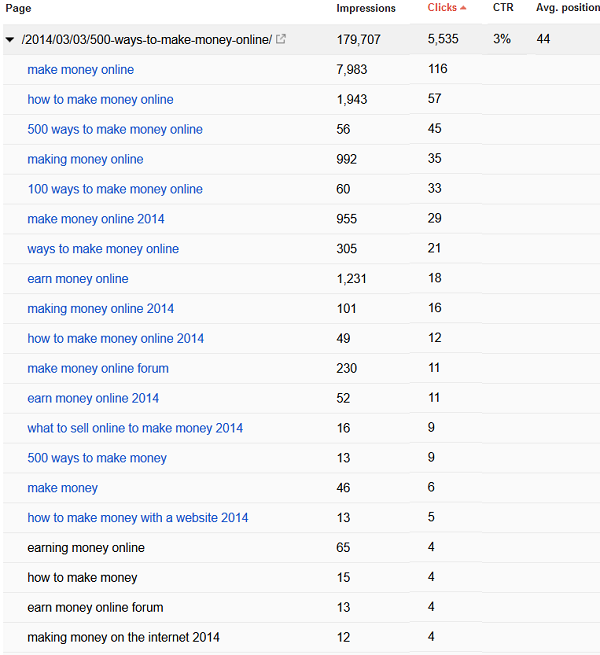 Of course, it had to be my 500 Ways T0 Make Money Online post - as that is where most of my organic traffic comes from. As you can see, in the beginning of October, the post lost about half it's traffic - wow! I haven't done any link building or sketchy stuff with this blog - it's 100% clean (and I didn't receive any webspam messages). The only thing I have come up with is this was essentially a correction to a post that probably never should have got as much organic traffic as it was getting. That's just me being hypothetical. I don't have a ton of experience correcting penalties and of course with no indication from Google, it's just one of those things that happens, takes you by surprise, and leaves you with no course of action. The rest of the blog seems to be fine btw, mostly just that post got knocked down. So now you're wondering, after this surprise ending, is this post still valid? My answer is yes, and here's why. Despite the knock down at the end, the post still delivers a very healthy amount of organic traffic to the blog - just not quite as much as it used to, which really was quite insane to begin with. For that reason, I went ahead and published this post even with the sour ending. 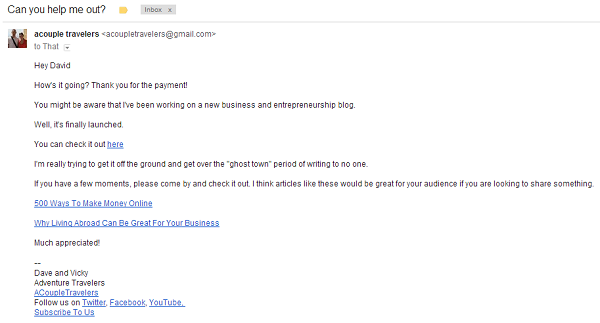 Now, I honestly don't write every post on this blog, thinking about how much traffic it is or isn't going to bring me. Sometimes I just write a case study, or to be helpful. And sometimes I just write about whatever the heck I feel like, because it's my blog. But the truth is that if I was 100% concerned about traffic, this is the type of strategy and thinking I would be integrating. Because at the end of the day, while the 500 Ways To Make Money Online DID take a long time to write, if I only had three of them I'd be doing 50% "better" on the blog than I'm doing now. And without a doubt, I could write 3 500 Ways To Make Money Online type posts in less time than it took me to write the 40 or so posts I've published to date. The traffic and ROI supports it as worthwhile. So think about that, ESPECIALLY as a launch strategy.